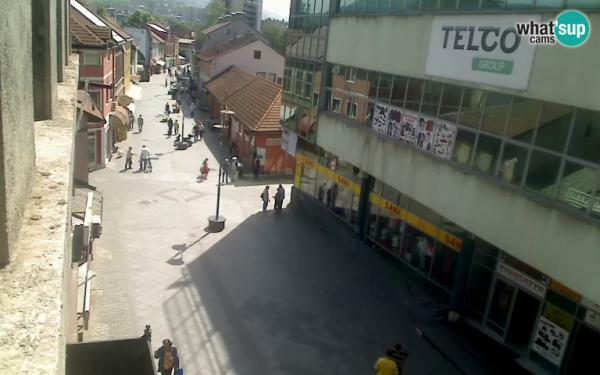 Miners Square is one of the most important intersections on the City Highway in Zenica. It is situated along the urban part of Sarajevska street, in vicinity of Croatian House Kralj Tomislav, Rudar hotel, Orthodox church and Zenica University. 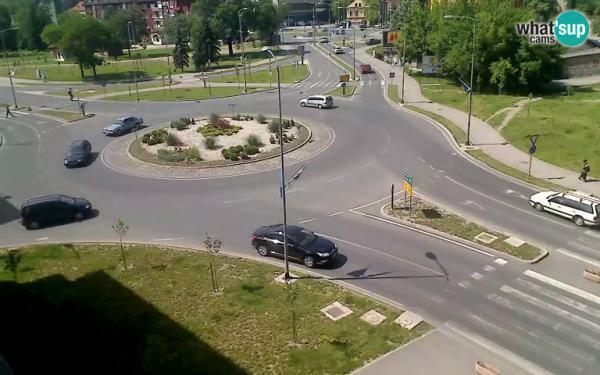 It connects some of the citys main streets, regional road Zenica-Vitez and road Zenica-Brist-Tetovo-Banlozi.